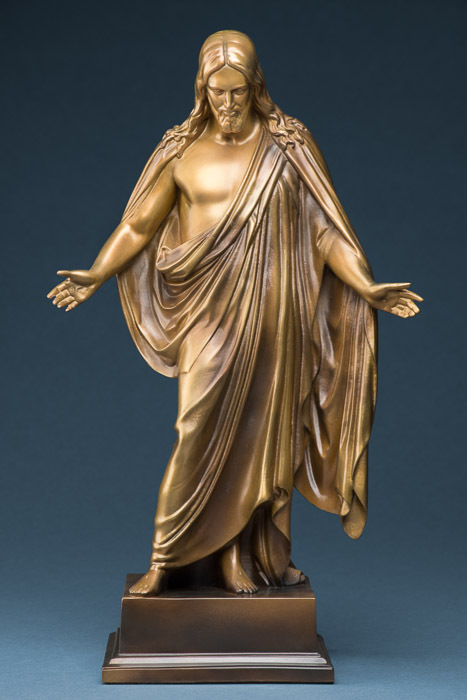 Thorvaldsen’s Christus has been a classic in homes for decades. 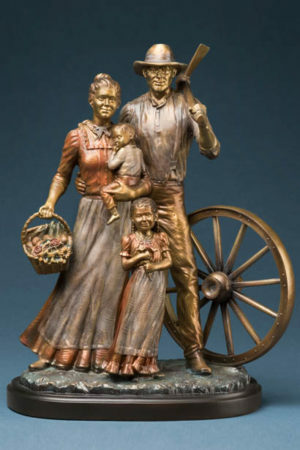 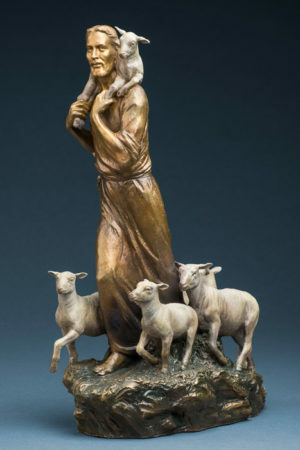 This 15 inch authentic reproduction continues that tradition with a beautiful cold cast bronze finish. 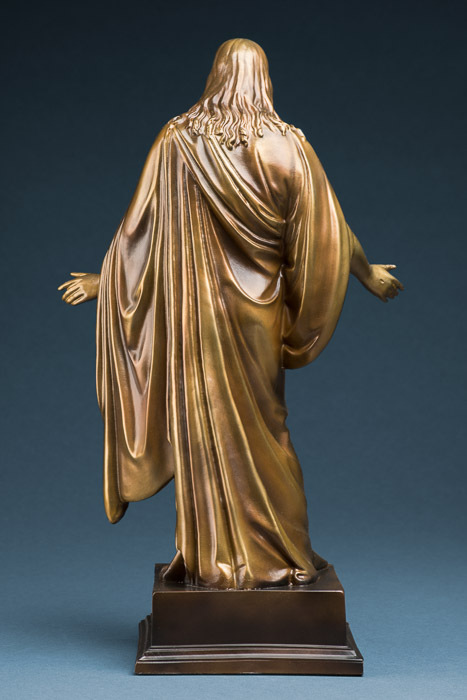 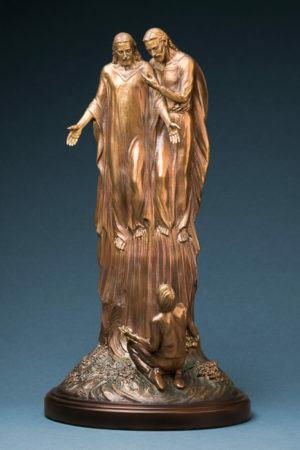 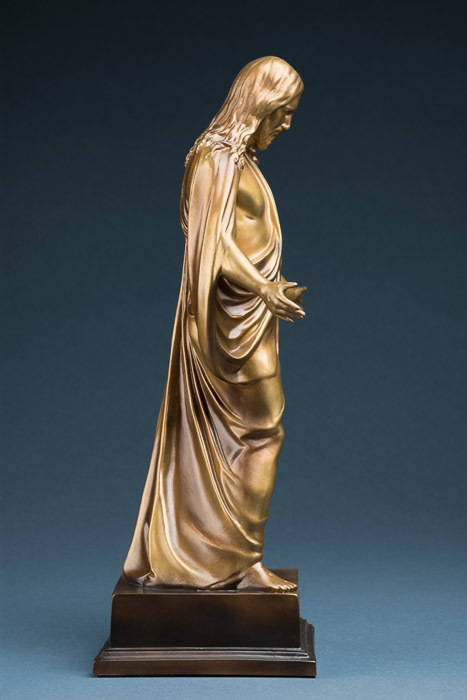 This statue reminds all who view it of the majesty of the resurrected Lord Jesus Christ.